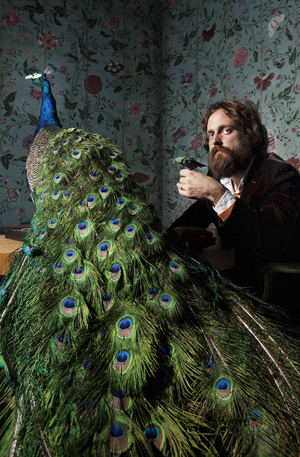 i like this Iron & Wine picture of Sam Beam a lot. i love the composition and content. and how in the world did Mother Nature ever create such a beautiful bird?